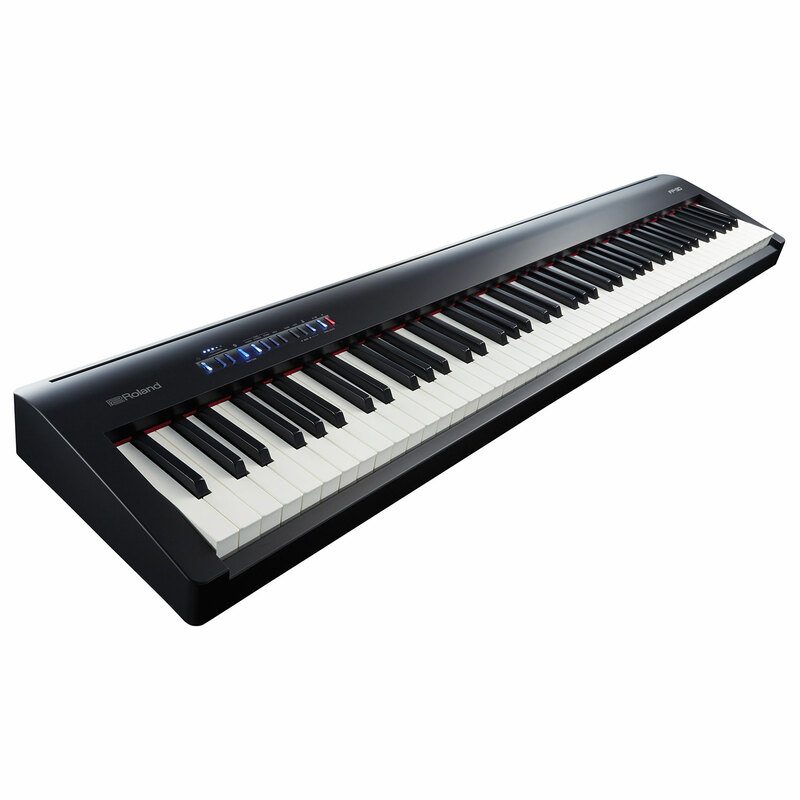 The Roland FP-30 provides the best sound, a very good feel and modern amenities combined with a high-quality 88-keyboard. 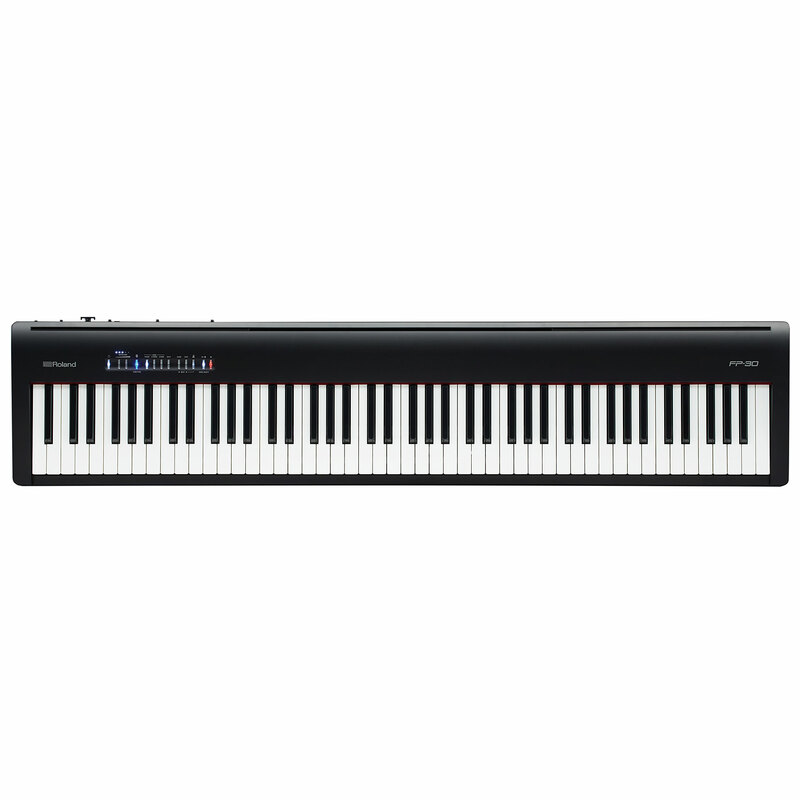 The Stage Piano is lightweight, easy to carry, making it ideal for mobile applications. Additional tones, built in practice- and recording functions as well as the new Bluetooth® wireless functionality for use with music apps round up the picture and open up new avenues to experiencing music. 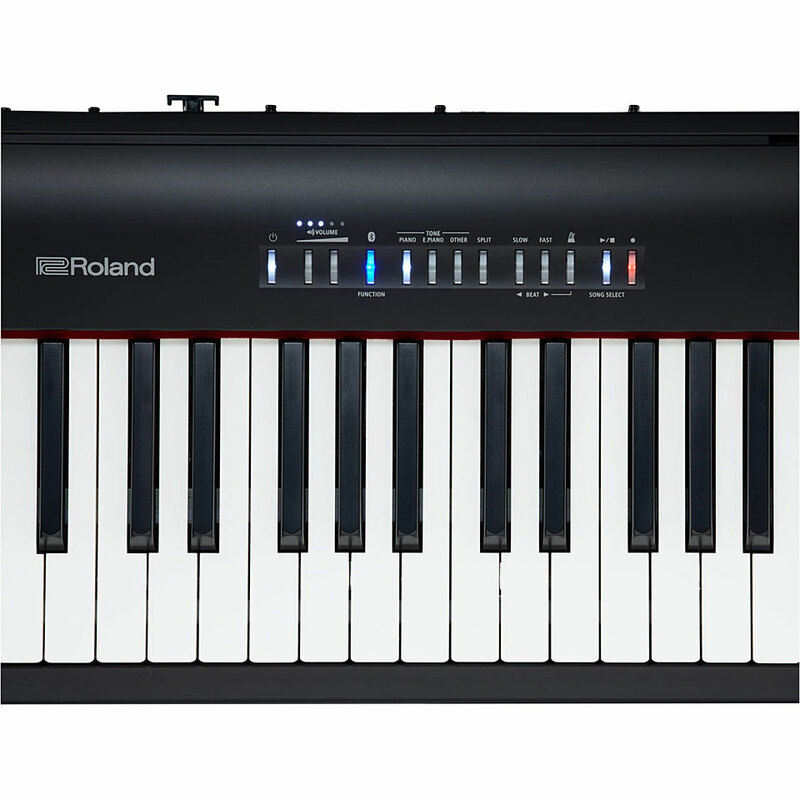 The Roland FP Series digital pianos offer SuperNATURAL tone generation, state-of-the-art equipment and a compact design. Due to the low weight, the pianos are ideal for mobile use, on stage, in the studio or for rehearsals. Additional sounds, built-in practice and recording functions complete the picture and open up new ways to experience music. 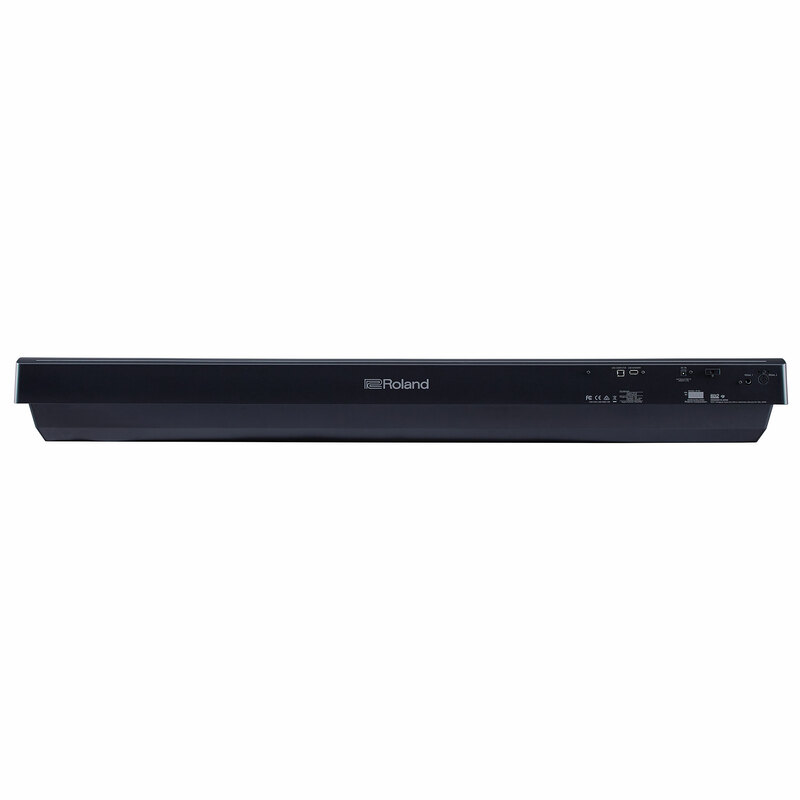 The powerful speakers provide an impressive sound. This item was given an average rating of 4.8 out of 5 stars. 1 review has been written. The comments are not the opinion of Musik Produktiv, they are the subjective opinions of our customers. 12 ratings exist without a text or these reviews are written in another language.